With first of its kind in Baramati and with an idea of promoting a pure veg. 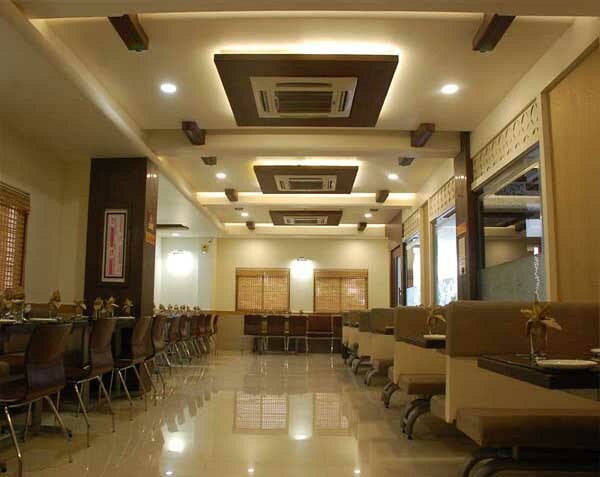 concept, Krishna Sagar offers a 156 seater multi cuisine pure veg restaurant. The menu imbues a blend of classic , contemporary and traces of Indian cuisine, making the food just as exciting to the palate as it is to the eyes. Now we have the Solution For your Occasion. 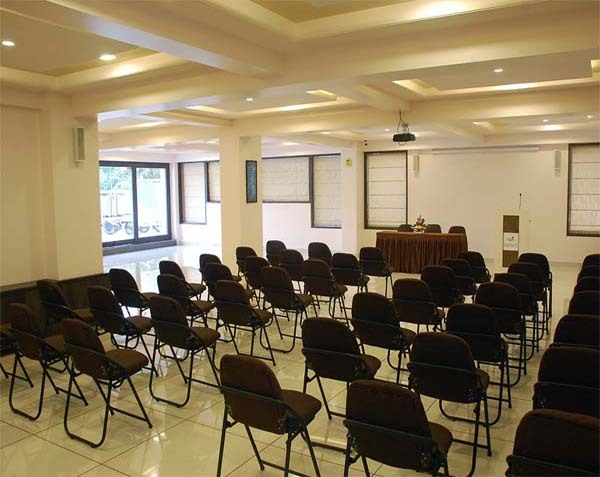 We have Well equipped Banquet/Conference Hall with a capacity of 125 to 150 people, perfectly suitable for conferences, seminars, meetings, training sessions as well as engagements, birthday parties and other family functions. 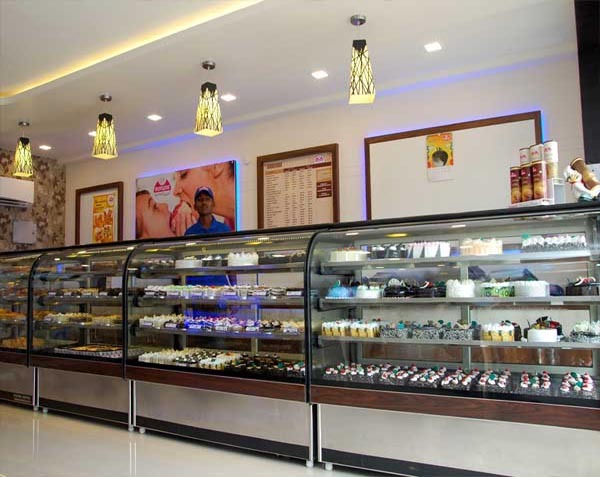 "Monginis", cake shop offering a choice of mouth watering cakes, pastries, confectionery and a range of other bakery products. We specialise in dairy fresh cream and butter cream cakes and pastries, customised desserts, etc. We cater to customised order for theme events for individuals and corporate.